As well as being Valentines Day today it is also Book Giving Day. To celebrate this, we have the opportunity for a reader of My Mummys World to win a copy of a personalised Lost My Name book. A stunning debut children’s picture book, that takes the concept of personalisation to the next level. ‘The Little Girl Who Lost Her Name’ and ‘The Little Boy Who Lost His Name’ marry the latest proprietary technology with outstanding artistry to tell the story of a child who has lost his or her name and who sets off on a journey to track down the missing letters. Along the way they meet lots of weird, wonderful and wise characters. Each offers the child the first letter of its name. As the sequence of each story is dependent on the name of the child (over 236 illustrations and rhyming stories have been created to cater for every single name), so every child receives a perfectly individual book. Let’s say the child you’re giving the book to is called Emily. 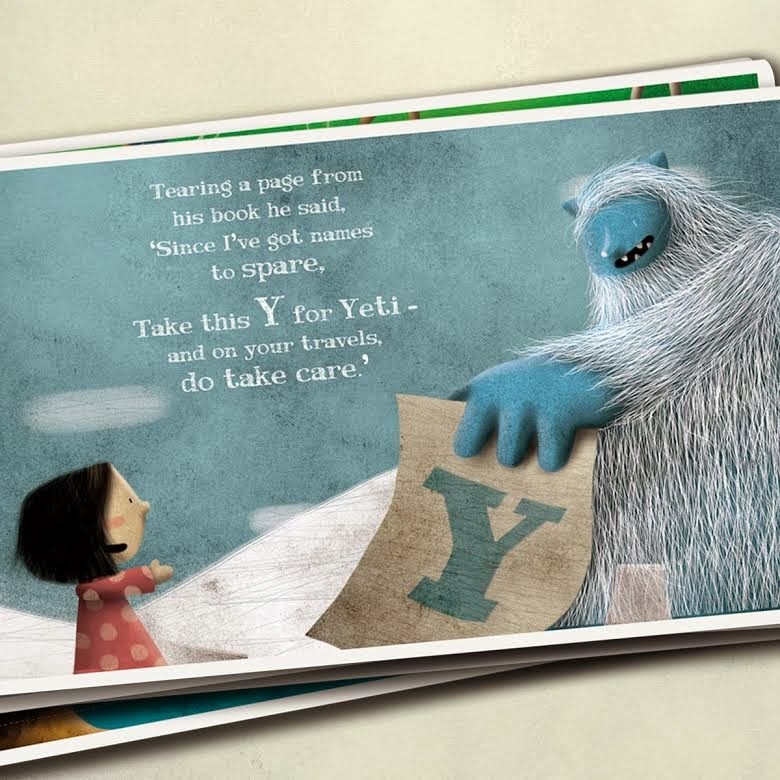 She’d meet a forgetful Elephant, a rather vain Mermaid, a cold-averse Inuit, a misunderstood Lion and a genial Yeti. Each gives the first letter of their name and – hey presto - EMILY’s name is found! This captivating story never loses sight of its central theme – life is an adventure. It’s fun, surprising, mostly marvellous and intensely personal. 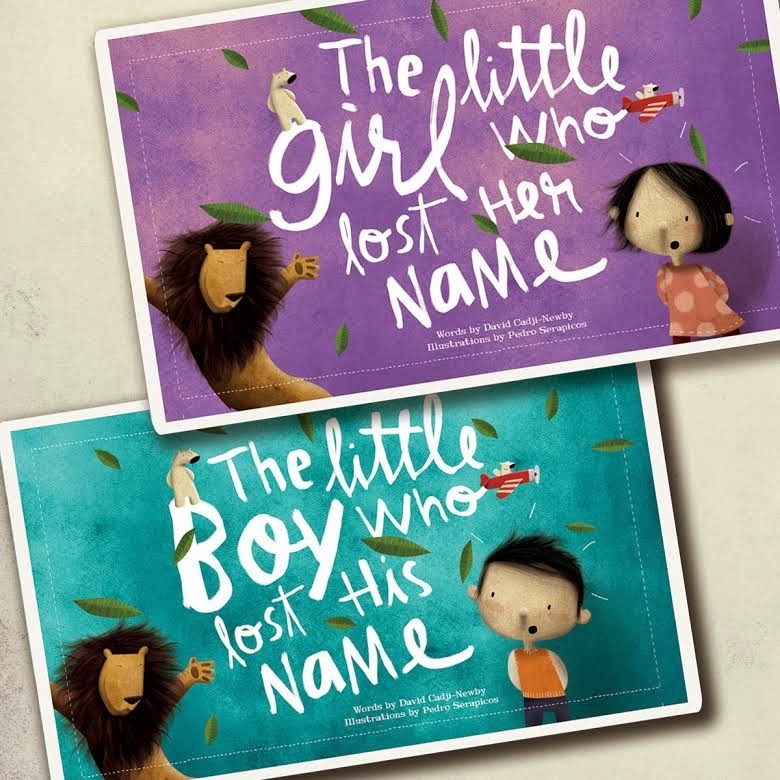 ‘The Little Girl Who Lost Her Name’ and ‘The Little Boy Who Lost His Name’ are a celebration of just that. To enter the giveaway you simply need to complete the Rafflecopter form below. UK entrants only, ends 28th February 2014.